Dr. Frankie Wise and his gang have escaped from prison. Tessa and her brothers prepare themselves for a fight-they refuse to be grabbed by Dr. Wise again. But there's one problem: Shortly after Wise's escape, Tessa Kay is injured and loses her memory. She doesn't remember anything in regards to her family and her past. Will she gain her memories back before Dr. Wise can take advantage of the situation? 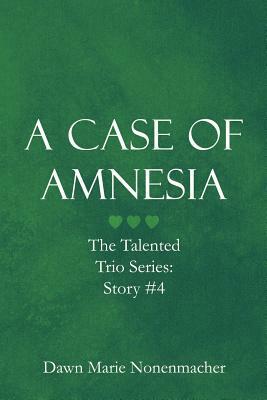 Or will Tess' case of amnesia turn into a case of kidnapping and murder?